* Login to your Cpanel account. 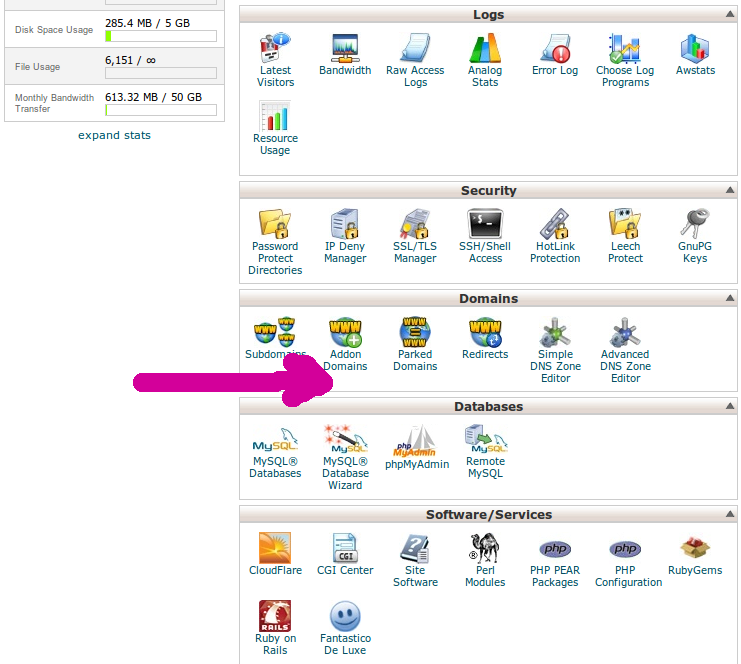 * In home page, under the menu “Domains”, click the Addon Domains icon. * In new page, under the title Modify Addon domain, click the Remove button of the ‘Addon Domain’ which you wish to delete it. * Go to the Actions column and then click on Remove in order to remove the domain. Confirm the action and it’s complete.